“It isn’t just about test scores. Grit. Perseverance. Curiosity. Self control.  The one thing that separates extraordinary from ordinary is always that ‘doing.’ It is not the ‘knowing.’ It is in the ‘doing’ component.” – Jim Mahoney, executive director of Battelle for Kids, in a video describing five of the world’s high-performing school districts. An international study includes the Long Beach Unified School District among five of the world’s highest performing school systems. 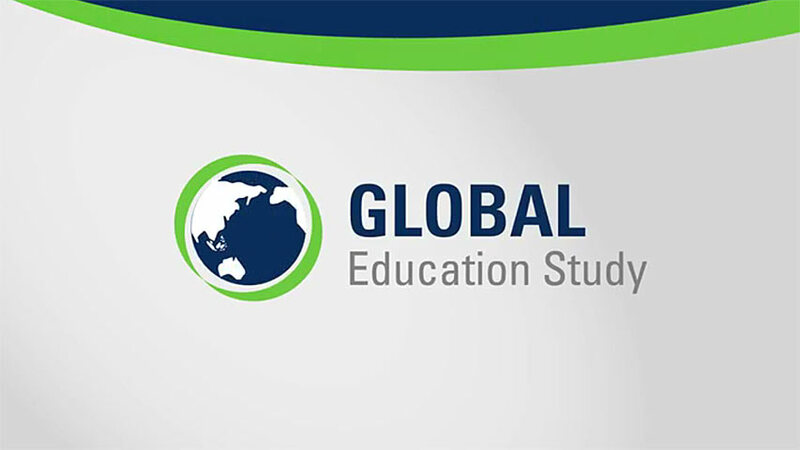 The “Global Education Study” is a publication of the national non-profit Battelle for Kids organization. The Ohio-based group provides a wide array of school improvement services to educators nationwide. Among that “larger list” were 20 school systems whose student achievement results were examined in an exhaustive 2010 study by McKinsey & Company, a trusted advisor and provider of data to many of the most influential businesses and institutions in the world. For the latest study, Battelle officials visited school districts before publishing their findings on educators’ best practices. 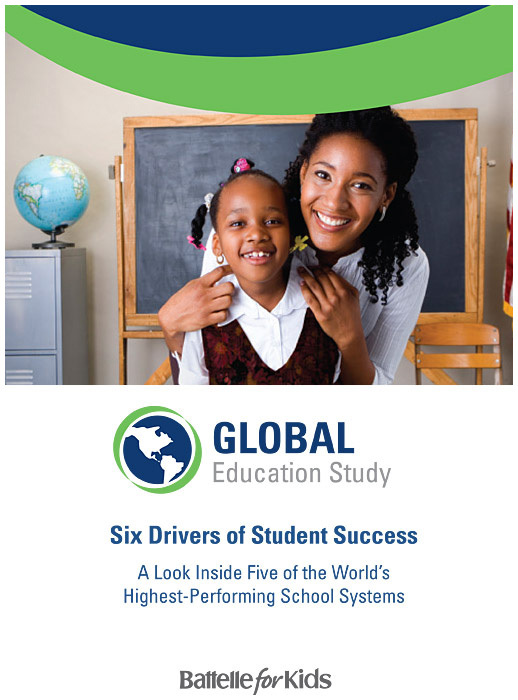 The study found six common drivers leading to student success: early learning; personalization and pathways for success; teacher selectivity, quality and growth; focus on learning; education linked to economic development; and cultural expectation of value. Long Beach, for instance, implements a pathways program, the report states. As the second-busiest port in the U.S., and with its proximity to Los Angeles, the Long Beach Port Authority is a significant jobs creator for the area. From truck drivers to aerospace specialists, the port requires skilled workers to drive the business engine for the region. Long Beach’s high school pathway programs are closely tied to the needs of business through advisory boards that ensure instruction in the pathways includes elements required for graduates to be ready to enter the workforce. Campuses are organized by the pathways, and students identify themselves with future career options by the time they are sophomores. The report also praised the quality of Long Beach’s teachers and the professional development they receive. “Long Beach teachers are comfortable sharing best practices with their colleagues and asking for help. Teachers are invested in the district (70 percent live within the district), and the district invests in them by providing systematic and in-depth professional development. “Long Beach uses two other approaches that have policy and practice efficacy. First, the district works collaboratively with a regional higher education partner to ‘manage’ the quality of novice and master teachers employed by the district. The district is closely tied to California State University, Long Beach. Many Long Beach employees teach pre-service courses at the college, grooming teachers for ‘The Long Beach Way’ prior to their work in the district. This intentional approach to preparation and selection begins to build a consistent set of approaches and behaviors across the district. The report says good test results are a byproduct of helping students own and master their own learning. Long Beach can remain focused on student support because of the relative continuity of leadership across the district, the report states.